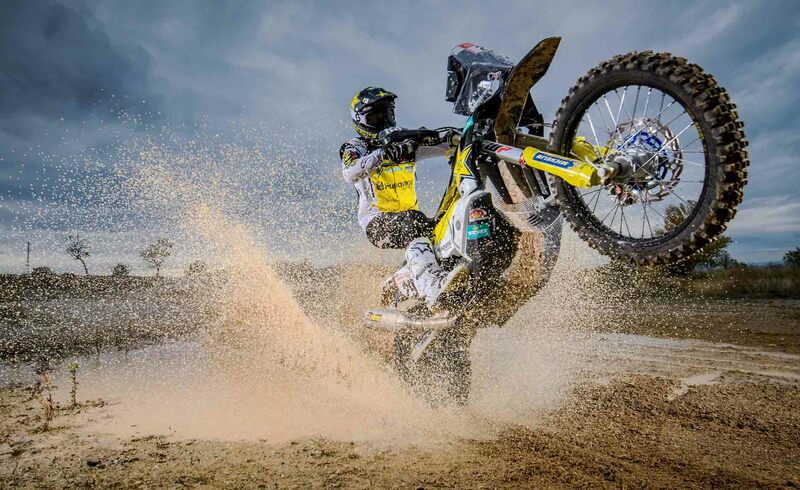 Sam Sunderland, Luciano Benavides and Andrew Short will soon head to Abu Dhabi in the United Arab Emirates to contest round one of the 2019 FIM Cross-Country Rallies World Championship – a five-stage event held in the dunes to the south of the UAE’s capital city. 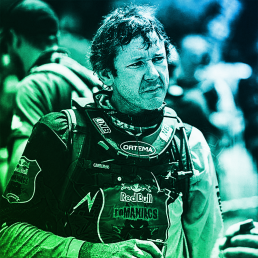 Following their top-six results at the 2019 Dakar Rally, the Rockstar Energy Husqvarna Factory Racing rally squad are looking forward to a strong season of international rally competition. 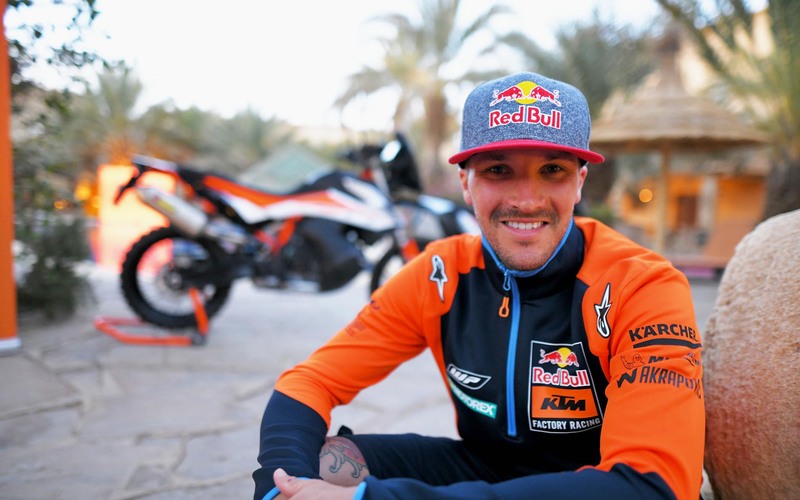 Enjoying a productive week of testing and training in the dunes of Morocco during March, Andrew Short heads to the UAE knowing he can battle for a solid overall result at the 2019 Abu Dhabi Desert Challenge. Working hard to return to full fitness following surgery on his left tibia, Pablo Quintanilla has already entered the final part of his long rehabilitation process. 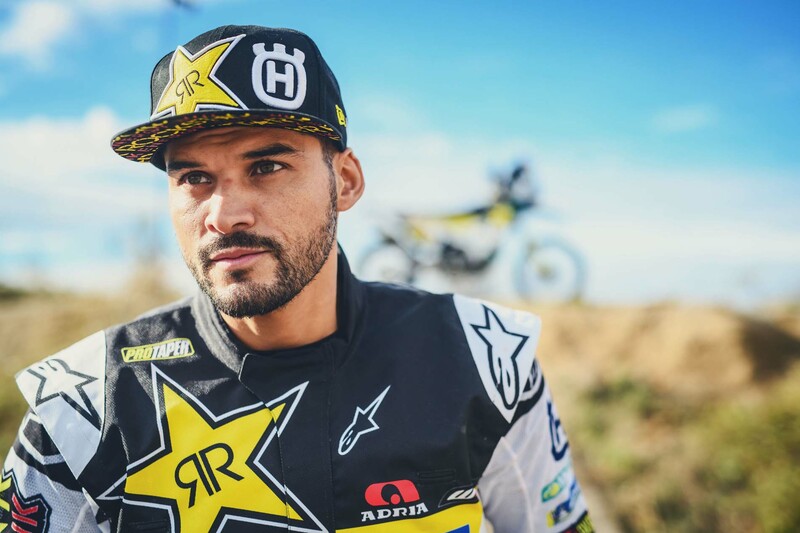 Highly motivated to resume training aboard his Husqvarna machine, the two-time Cross-Country Rallies World Champion aims to make a return to competitive action later on during the 2019 series. 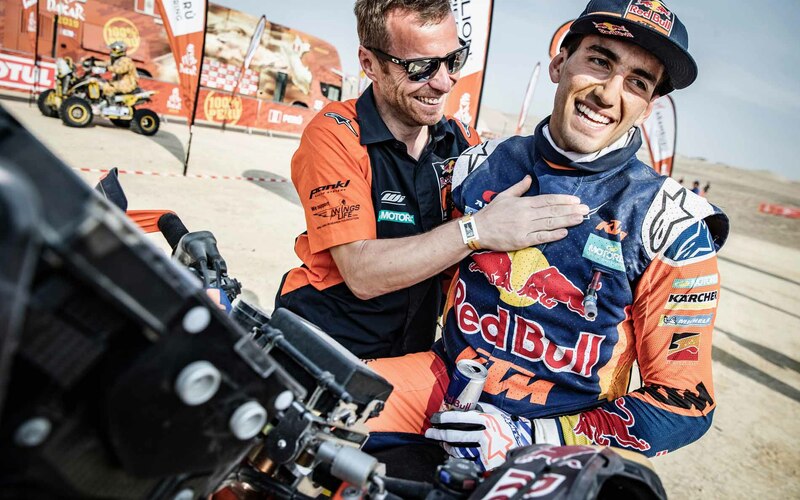 Featuring a total of five stages, the 2019 edition of the Abu Dhabi Desert Challenge takes place on March 31 to April 4 in the dunes of the United Arab Emirates. 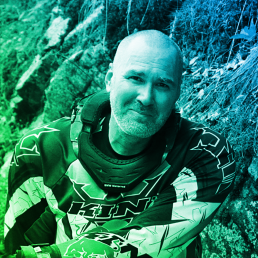 STORY: Gnade für Kevin Benavides. Neuer Rally-Direktor. Neuer Schauplatz wohl Saudi Arabien.